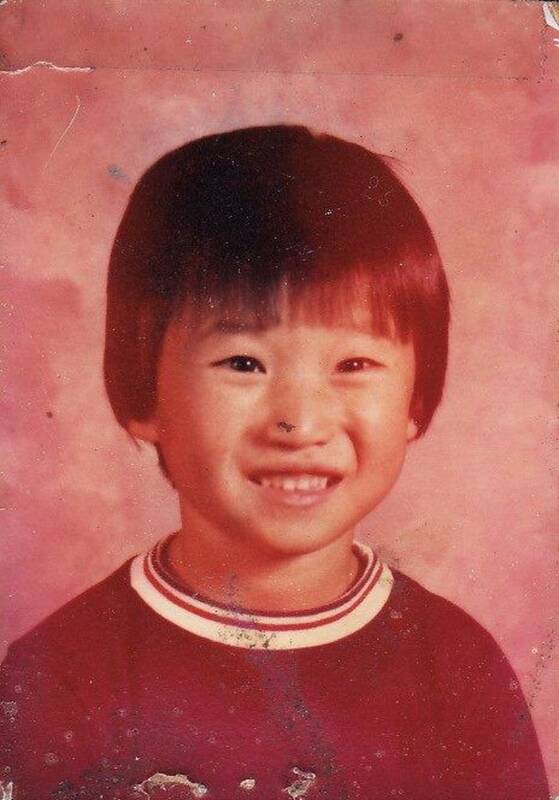 Could This Amendment Save Adoptee Adam Crapser From Deportation? Adam Crapser - adopted from Korea at age three and now facing possible deportation because his adoptive parents never applied for naturalization - has been granted a brief reprieve as his deportation hearings have been delayed until June. Meanwhile, Senator Jeff Merkley (D-OR) and Senator Amy Klobuchar (D-MN) have agreed to co-sponsor an amendment to the Child Citizenship Act of 2000 that would grant automatic U.S. citizenship to all international adoptees, including retroactive citizenship to those such as Crapser who were already 18 when the Act first went into effect. Adult adoptees and their allies continue to seek support from both Republicans and Democrats. Advocates argue that although adoptees like Crapser face deportation, the issue is not about immigration as much as it is about what it means to create a family through adoption. Because adoptees were brought to the United States through a legal transaction involving a foreign government, the U.S. government, and an American family, advocates say the U.S. government has a legal obligation to that child.